Steve was the founding CTO of MyVest, and currently serves as Senior Technical Advisor, where he helps guide MyVest’s technology and architecture strategy. 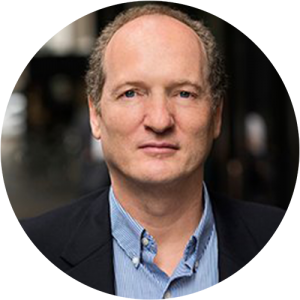 Prior to founding the company, Steve was CTO at Argenesis (a subsidiary of Tenfold), leading teams that built both securities lending and energy trading management systems. He has a BS in electrical engineering from Stevens Institute of Technology in Hoboken, New Jersey.